McLaren owners of Australia are in for a lucky treat, as McLaren just announced that it will host its first annual owner's track day in Victoria. 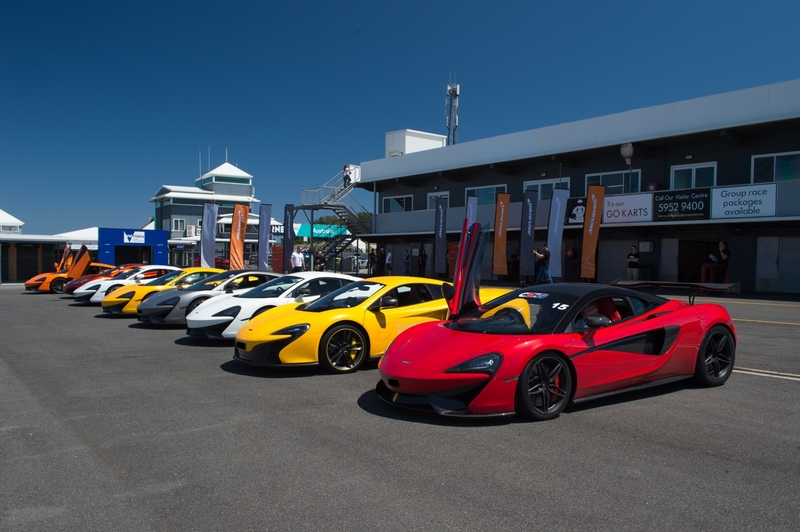 The track event is slated for this week, and McLaren has invited 21 owners to the Philip Island Grand Prix Circuit to get behind the wheel of one of 29 McLaren supercars available and put down some serious lap times. To McLaren, owning one of its cars extends far beyond sitting in a garage or cruising around the rich part of town. 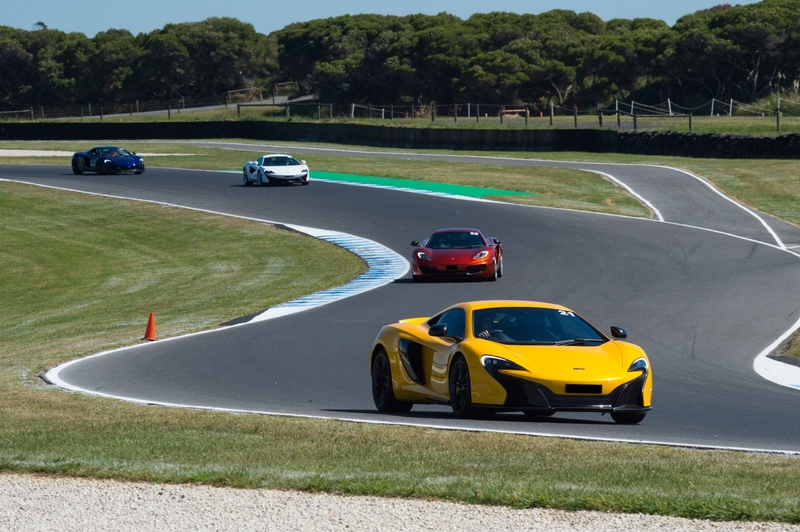 "Every McLaren is built to be driven and enjoyed, hosting it here on the Philip Island Circuit provides the best opportunity for our owners to do so," said George Biggs, Managing Director of Asia Pacific McLaren. McLaren has recruited Indy 500 champion Kenny Bräck to help the participants hone their track skills and get the most out of their performance cars. Bräck is no stranger to the McLaren lineup, as he's been a test driver for the brand since 2015. 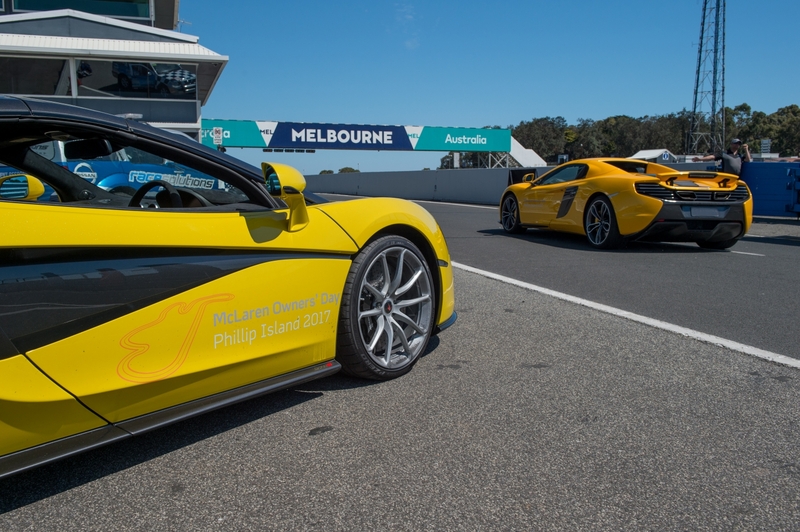 The Aussie track day came about because McLaren recognized the growing supercar market in the country. "It is great to see a growing community of McLaren owners in Australia that enjoy sharing their passion for driving," explained Biggs. McLaren says this is the first of many driver's events it has planned for the Land Down Under.